He is a passionate man – passionate about his family, his home, his work, his coffee. Isabel Ramos Mejia is a coffee farmer in Honduras, devoted to his wife, Sofia, their seven children, and three grandchildren. Living for decades in a two-room adobe house, he dreams of improving the quality of life for his family. Working hard on his farm, he diligently tends to the trees that provide for their living, and he has little spare time. 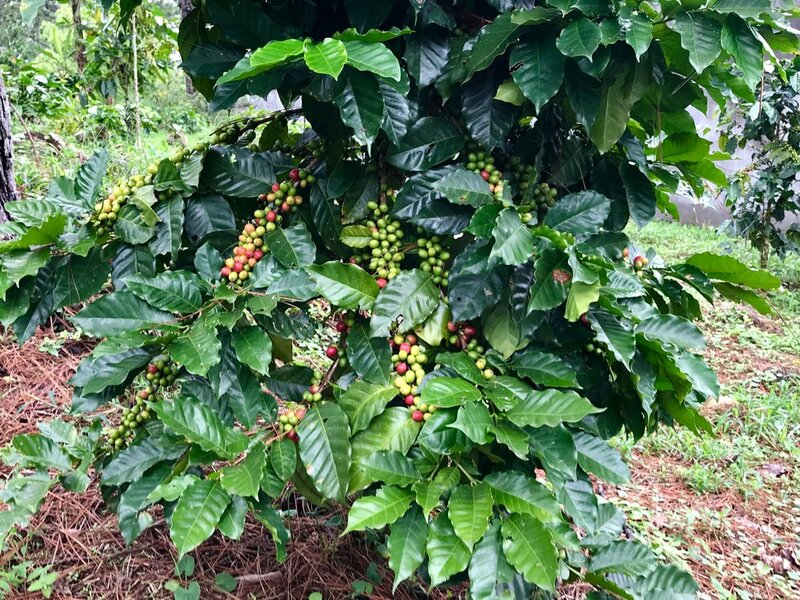 The coffee cherries grown on his coffee trees are harvested and processed, then sold, providing an annual income. Though they have just enough to make ends meet, Isabel continues day by day to build a house for his family that will have an interior kitchen, a permanent bathroom, more room for his children and grandchildren, and he works for a better education and future for them. In his limited spare time, with determination and optimism, Isabel began to build the walls for a new house next to the old one. Believing with all his heart that with hard work and focus, he can achieve his dreams for a better life, he works hard day in and day out. TerraMica invests in farming families like Isabel and Sofia’s, people who want to take control of their destiny and impact the future of their children and grandchildren through hard work and discipline. 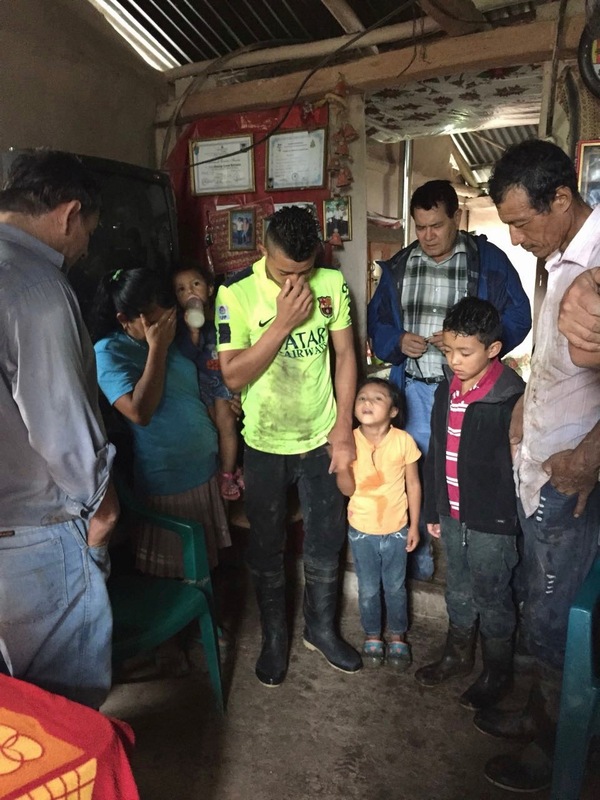 Partnering with our dear friends at the coffee cooperative, Cultivadores del Reino (CDR), we set out to lend a helping hand to the Mejia family, to aid them in achieving their goals. On a misty mountain morning, TerraMica and CDR teams join Isabel and his family to pour cement in his new house, and around the outside. We worked together alongside Isabel and his family to empower them to achieve their dreams. pride. And it shows progress and investment into one’s property, thus giving greater hope and value. them to continue to dream and accomplish tasks that move them toward the life they desire. As one dream is realized, the next dream holds greater promise, and the dreamer gains confidence that he can accomplish great things for his family, his home, and his farm. Special thanks to our friends at Cultivadores del Reino, and to the Meija family.